Fort Pierce is home to over 35,000 residents and is nicknamed the Sunrise City. There are many effective advertising opportunities throughout the city. Museums like the A.E. Backus Museum and Gallery offer the option to target your audience. Out-of-home advertisements near the Historic Lincoln Theatre or the Old Fort Park would be another strategy to expose potential customers to your business. 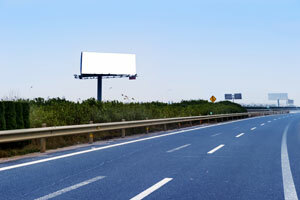 The major highways serving Fort Pierce also provide billboard possibilities. Another high traffic venue perfect for outdoor advertisements is the Manatee Observation Center, which draws in locals and visitors alike.